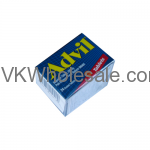 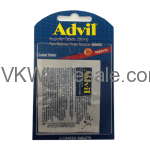 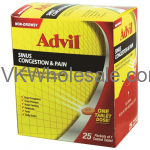 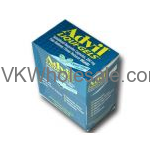 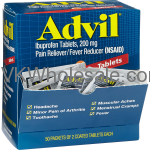 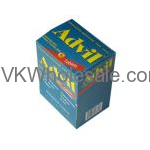 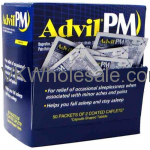 Minimum quantity for "Advil Sinus Congestion & Pain Relief 200 mg - 25 pk of 1 Coated Tablet" is 1. 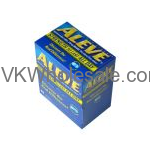 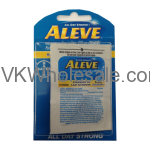 Minimum quantity for "Aleve Blister Pack 12 PK x 1 Caplet" is 1. 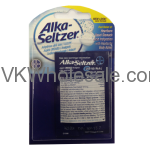 Minimum quantity for "Alka Seltzer Blister Pack 12 PK x 2 Tablets" is 1. 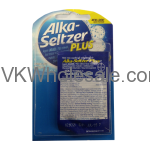 Minimum quantity for "Alka Seltzer Plus Blister Pack 12 PK x 2 Tablets" is 1.